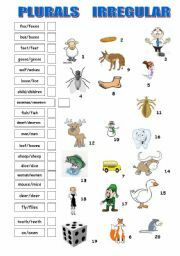 You can find a couple of different activities for your students such as complete missing the words, choose the correct word or simple writing. You can check the knowledge not only the verb "have got" but also colours and numbers. I hope you and your young students like it. 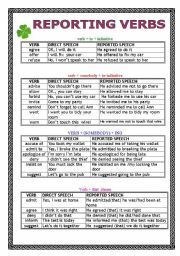 You can find some rules concerning reporing verbs. Use it as a simple activity during your lesson. I hope your students find it interesting. I gave it to my students for the first, second and third prize in English competition. Just put the student´s name and other information.I hope you like it. Short history of Guy Fawkes´ Day. Students can read the text and fill in the missing words in traditional rhymes. 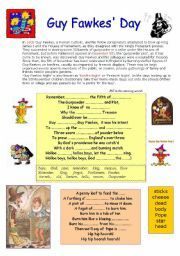 You can use it as a poster in your classroom or reading and comprehension acitivity. 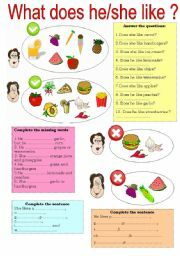 A simple worksheet for students who don´t remember rules in 3rd person in Present Simple tense. 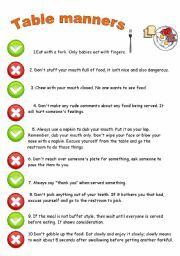 Additionaly there are some food words. 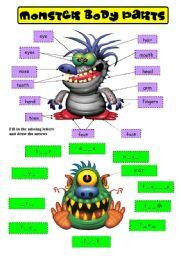 A simple worksheet that contains plural irregular(mostly). Ask students to identify the pictures with their names. 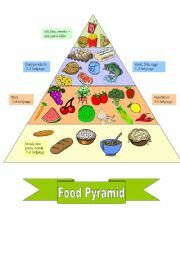 In this partiuclar way your students not only revise their vocabulary but also learn about healthy food. 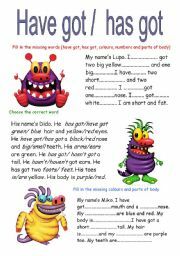 In this work you can find also worksheet to fill in. Another great diploma not only for young students but also for older ones. I hope you like it.